The beautiful Julian Alps, wild rivers and quaint towns dominate Slovenia’s landscapes, making this small Central European country an adventure lover’s paradise. 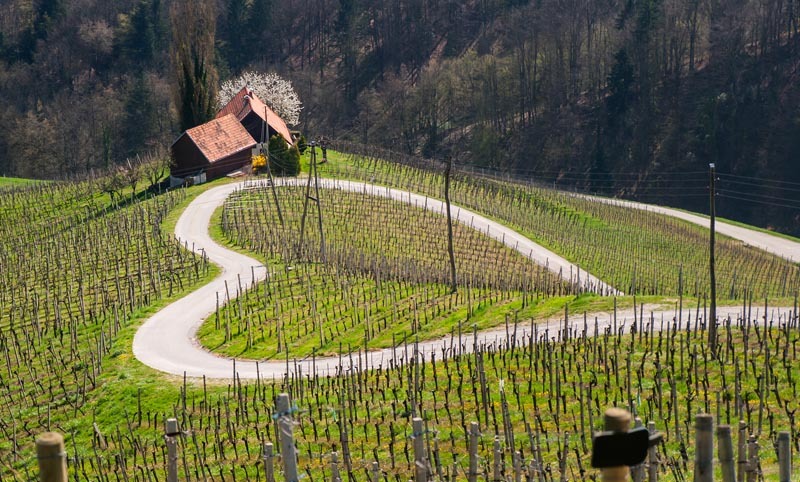 Slovenia is the only country in Europe spreading over the Alps, the Mediterranean, the Pannonia Plain and the Karst. 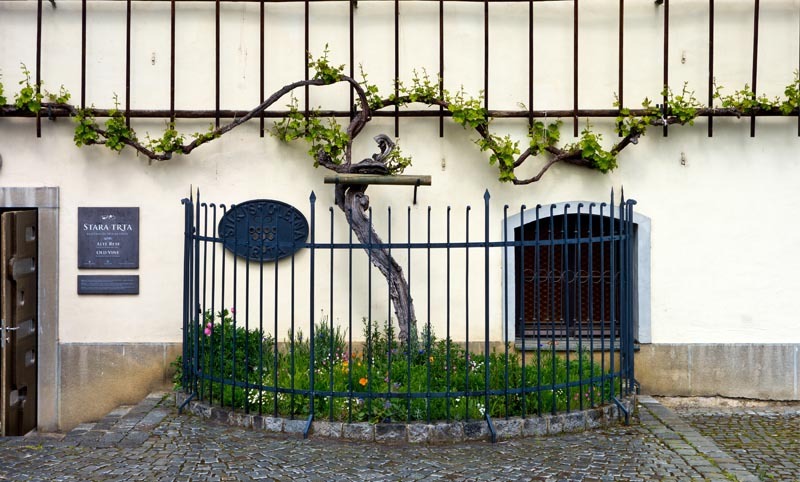 While Slovenia’s small coastal area cannot match the sheer abundance of coastal riches of some of its neighbors, its small coastal towns are still charming and worth a visit. 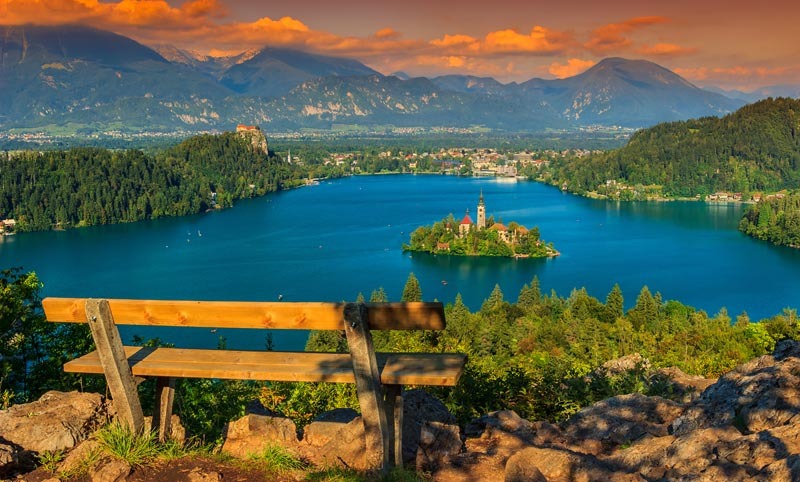 It is Slovenian Julian Alps that steal the show in this small country, with quaint lake towns, crystal clear rivers and green plains transformed into an adventure paradise. Hiking and biking are among the most popular dry adventure pursuits, while rafting, kayaking, canyoneering and a range of hard-core adventures wait in all corners of the country. 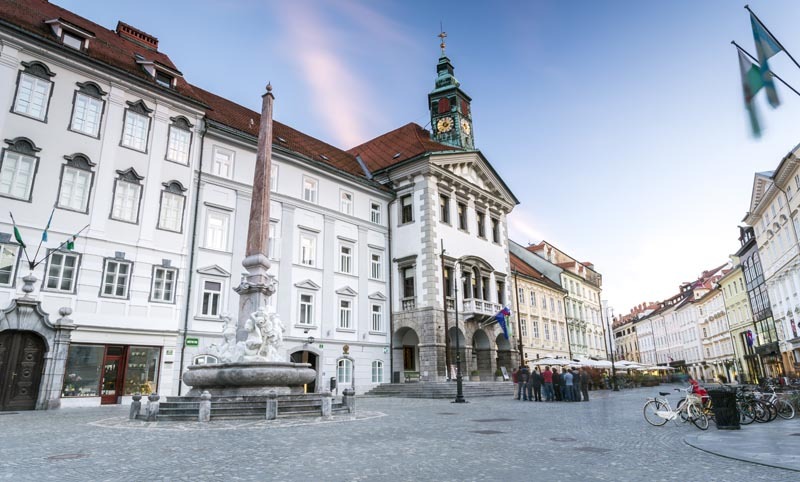 Slovenia offers pristine scenic beauty combined with a friendly charm and is quite the discovery for those that enjoy active holidays and like to explore the more off the traveler’s map destinations. 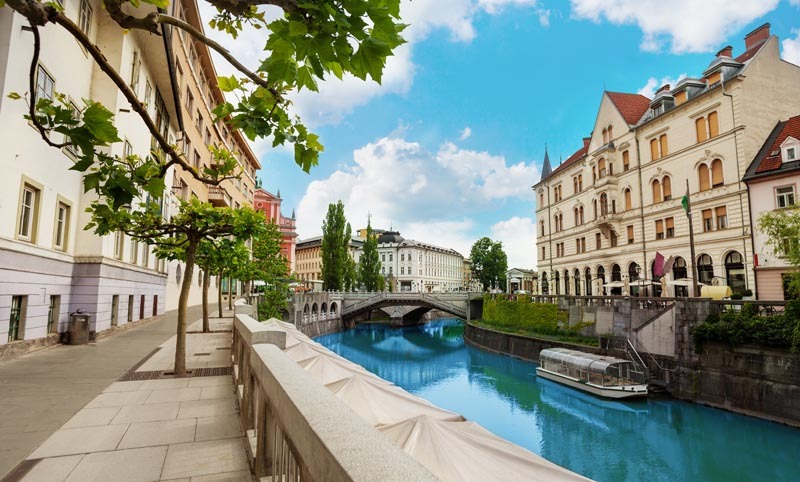 In the heart of Slovenia, Ljubljana charmes with colorful arhitecture, an abundance of outdoor spaces spanning the Ljubljanica river and the capital’s old town cobbled streets, exuding an effortless laidback attitude.